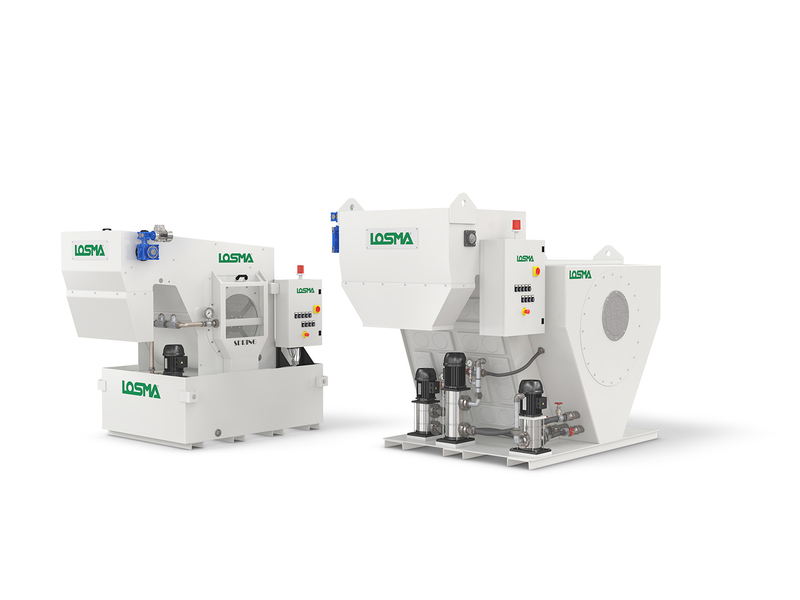 Losma – leader company in design and construction of filtration systems for air and coolants – will be present at BIMU / SFORTEC 2018 from 9 to 13 October 2018 and will present the most innovative solutions in the industrial filtration field at PAVILION 11 – STAND D46. 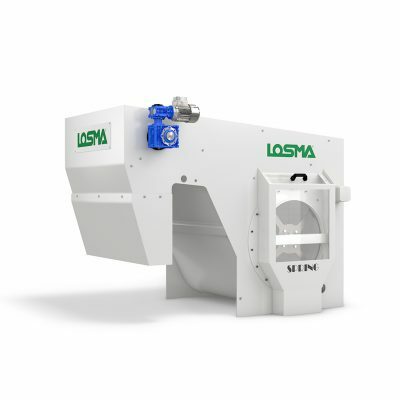 Among the wide range of products dedicated to the filtration of machine tools, Losma will present its innovative „Spring“, the self-cleaning drum filtering system for coolants with permanent metallic net, which does not use consumables and it is suitable for removal of magnetic or non-magnetic particles from neat oil or emulsion. Spring is available in 9 sizes with flowrates ranging from 25 to 1000 l/min of neat oil and from 50 to 2000 l/min of emulsion. Moreover, the drum’s filtration efficiency can be customized according to customer requirements. 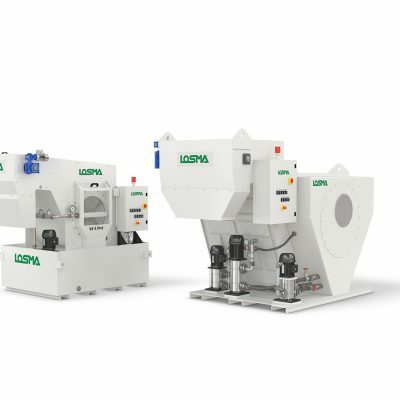 The automatic filtration process allows the contaminated particles to lay on the surface of the drum forming the true filtering layer (in many applications the aforementioned layer can also reach the thickness of 10-14 mm). 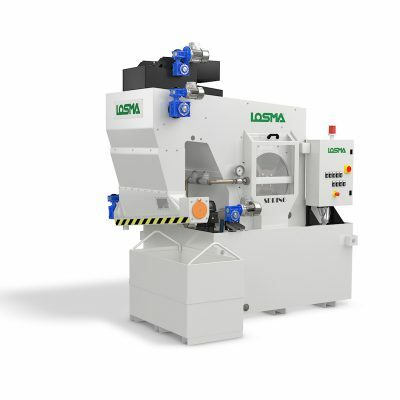 Spring family also includes Spring Compact, a version particularly suited for „engineering“ solutions and it is capable of handling from 100 to 5000 l / min of whole oil or emulsion with a customizable filtration rate ranging from 15 to 100 microns. Its peculiarity is to work only the quantity of coolant required by each machine, eliminating the sludge deposits in it and acting on all possible micrometries of the contaminated particles. 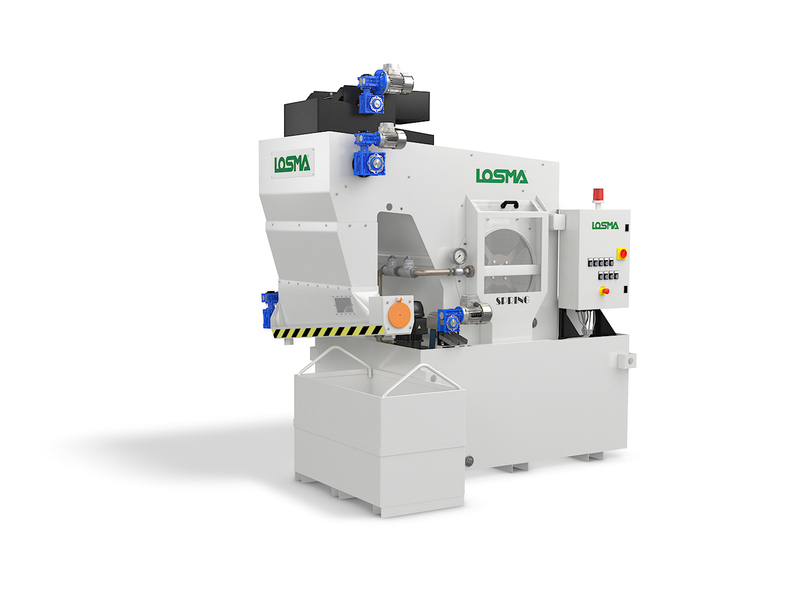 Spring compact is specifically designed to meet all customer requirements by filtering the coolant in real time (as well as in the desired quantity) and returning it directly to the machine tool. A distinctive feature of Spring Compact is the absence of a collecting tank. In this way it is possible to avoid sludge deposits in the tank. 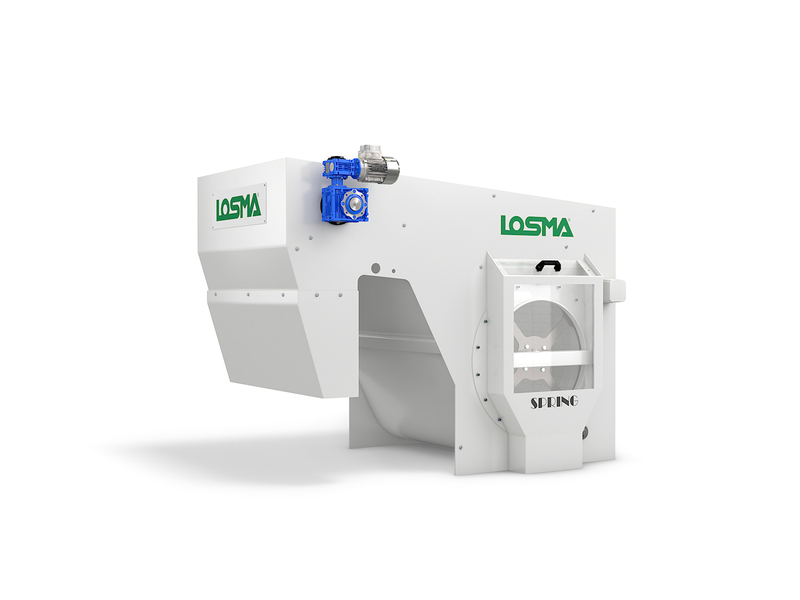 Losma staff is available from 9 to 13 October at BIMU 2018 – HALL 11 BIMU D46 to illustrate the latest in the industrial filtration field, as well as its wide range of its offer.